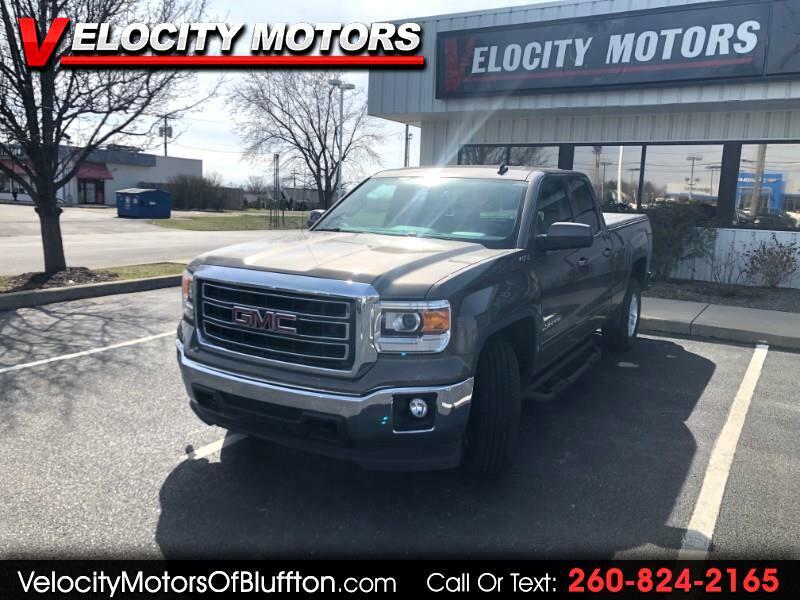 Used 2014 GMC Sierra 1500 SLE Ext. Cab 4WD for Sale in Bluffton IN 46714 Velocity Motors, Inc.
GREAT TRUCK!!! Very detailed service history on Carfax. Very sharp GMC Sierra with a V6. Still, plenty to pull everything you need, while getting you better gas mileage!! Come in and check this beautiful truck out today!! Velocity Motors is a one-stop shop when it comes to purchasing a vehicle. We service and detail all of our vehicles before they get to the lot. We offer in-house financing and extended service contracts on all of our vehicles. Reach either Steve or Kramer during open hours at 260-824-2165 and after hours Steve 260-433-5072 and Kramer 260-223-4496.